The week is over, and there is a lot to talk about on the site. 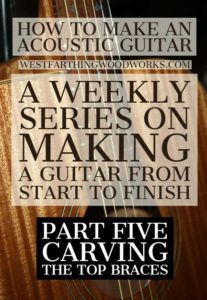 First, the acoustic guitar making series continues with carving the braces. 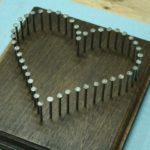 Then, some tips on making a wooden sign, and more on how to make a diy wooden ring. Enjoy. 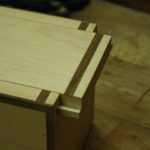 In How to Make an Acoustic Guitar Part Five, I’ll show you how to carve the top braces. After the braces are all glued down, you need to carve them. Carving the braces can get out of hand, especially if you over analyze and make it harder than it should be. The braces are important, but it’s more important to enjoy the process and not stress over it. This is an easy way of carving the braces, and a way of securing the center joint on the x-brace. The x-brace is strong, but it can be made even stronger with a little help and a small piece of wood. 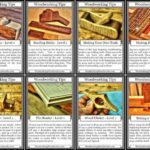 This post will show you everything you need to know to do that, and a lot more tips along the way. 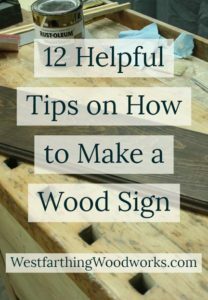 In 12 Helpful Tips on How to Make a Wood Sign, I’ll show you how to make your own sign, and several awesome and helpful tips that make the process easier. Wooden sign are really popular, and you can make them easily in your own shop. 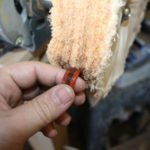 You don’t need a lot of supplies, and since they tend to be rustic looking, you can also save a lot of money on wood with the few tricks that I share in the post. Make your own signs, and you can share them with friends, decorate your house, or give them as gifts. You can even start selling with some of the time and cost saving tips that are in the post. 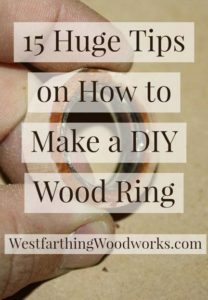 This is 15 Huge Tips on How to Make a DIY Ring, and I’ll share several great tips that will help you make a diy wood ring. There are a lot of ways to make a wooden ring, but thankfully you only need to learn one way. These tips will make your process a lot easier, and will help any new ring makers out there get started. After all, it’s all more about getting started than anything else. You can always make progress after you start. It’s the initial momentum that is the hardest to create. 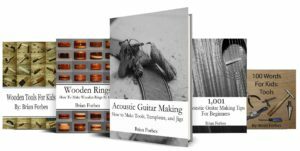 Follow these tips, and get started in the world of wooden ring making for a low price, and a stress free time. 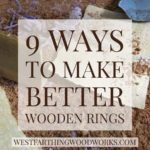 You will love making wooden rings, and I’ll show you everything you need to get started in the post. That’s the week. Enjoy, and happy building.